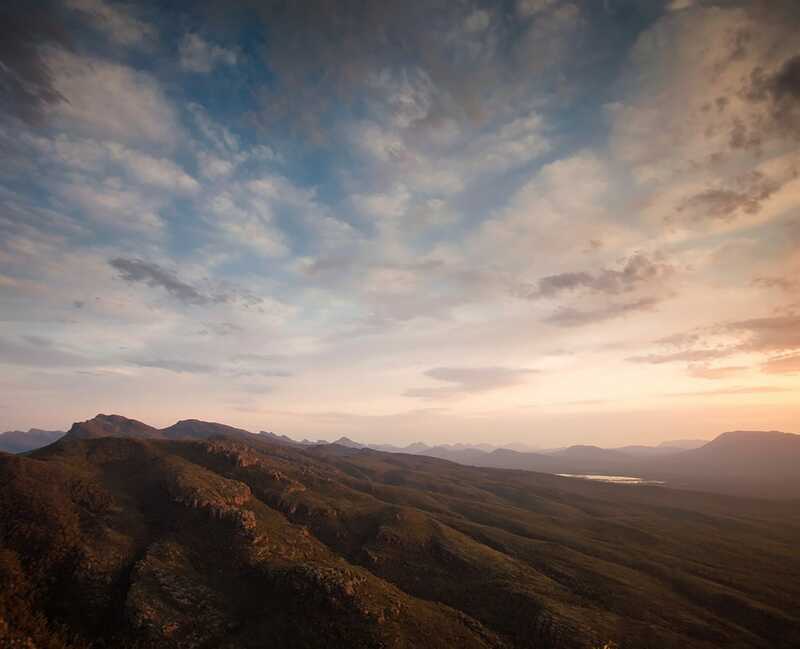 As a destination, the Grampians is a spectacular place for people to visit. As a brand, it has a personality that is authentic and entertaining; creatively connecting with people inviting them to experience life unleashed. To encourage and support this connection with prospective visitors, it’s important to convey a consistent story. These guidelines are designed for those invested in the success of the region. They provide a roadmap that ensures everything – from our fonts and photo style to the words we choose for our advertising campaigns – drives equity in the brand that is the Grampians. You can share content from our social media channels and Visit Grampians Website. And listen to us on Smooth FM, listen to the soundtracks below. The breathtaking landscapes and diverse attractions from all corners of the region speak for themselves. And our campaign brings them to life. The Grampians Way brand platform is designed to connect with audiences on a deeper emotional level as well as the rational. Grand visual statements are paired with thoughtful emotive observations, that tap into the mindset of those seeking a truly unique brand experience. From epic to intimate, everything we do is meant to capture the range of experiences, when you unleash your spirit of adventure, The Grampians Way. Lifestyle Leaders come in all shapes and sizes, across varying socio-economic groups and market segments. They have the means and propensity to travel, purchase at local businesses, and attitudinally match with our brand essence. They are progressive, curious, socially and technologically active, adhere to and seek status, follow trends and love to advocate. They are socially active with friends and family and are always looking for something better. They view experiences as life enriching and value the great outdoors, adventure and feeling free.